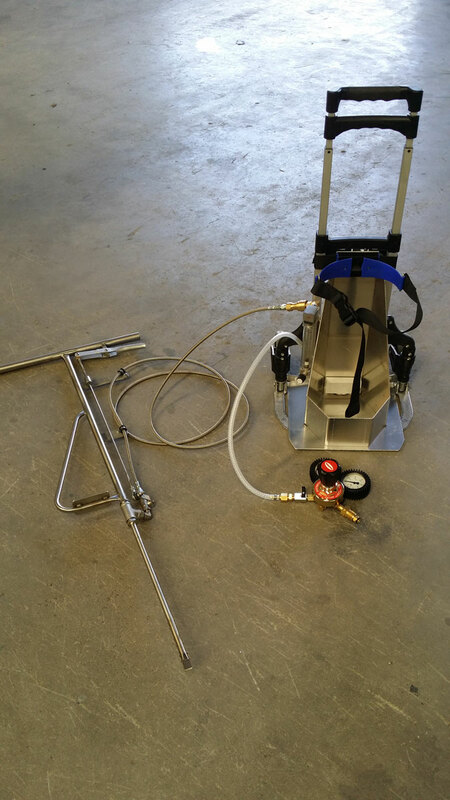 At Austates Pest Equipment, we get some strange custom-made pest control equipment requests. But we pride ourselves in our ability to provide high-quality pest control equipment that does exactly what you need it to do. 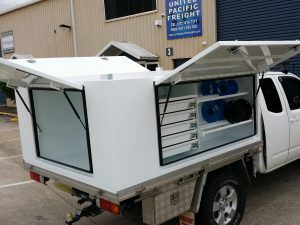 That’s why when our client came to us asking for a custom-made specialised mobile gas injection system, we knew we were up for the challenge. 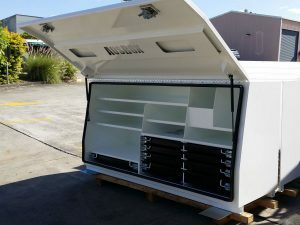 Our client is involved in weed control trials run by the Queensland Government’s Department of Agriculture and Fisheries and needed this experimental unit to work effectively and efficiently. 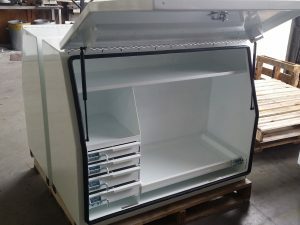 That’s why we worked closely with our client when designing this pest control trolley unit, to make sure we were meeting their exact needs and requirements. The specialised pest control gas injection system our client asked us to build will now be used in laboratory trials. 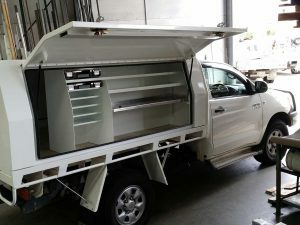 This is the second time this client has come to us for custom-made specialised pest control equipment. Five years ago, we built them backpack mounted gas injection system. 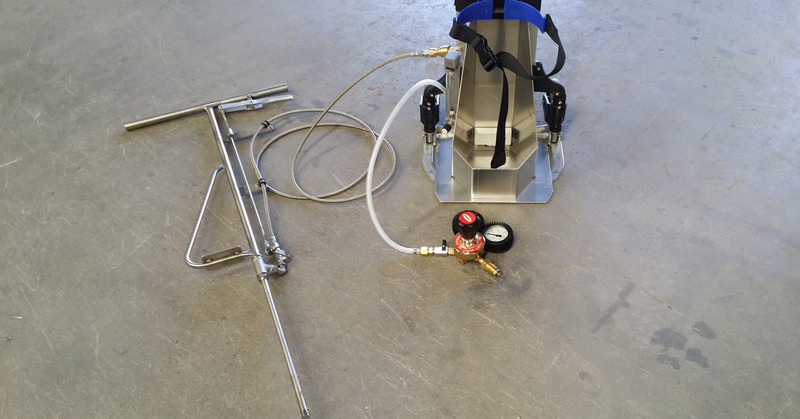 At Austates, we are proud that the equipment we build for our clients is cutting-edge and used to help improve the pest control industry. 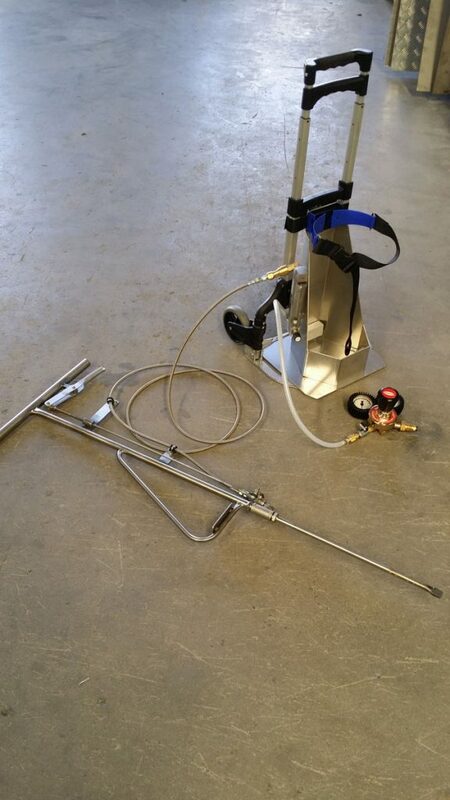 Do you require custom-made pest control equipment that suits your specific needs? Want to make sure your equipment gets the job done right? Contact us today or browse our range of pest and weed control equipment.